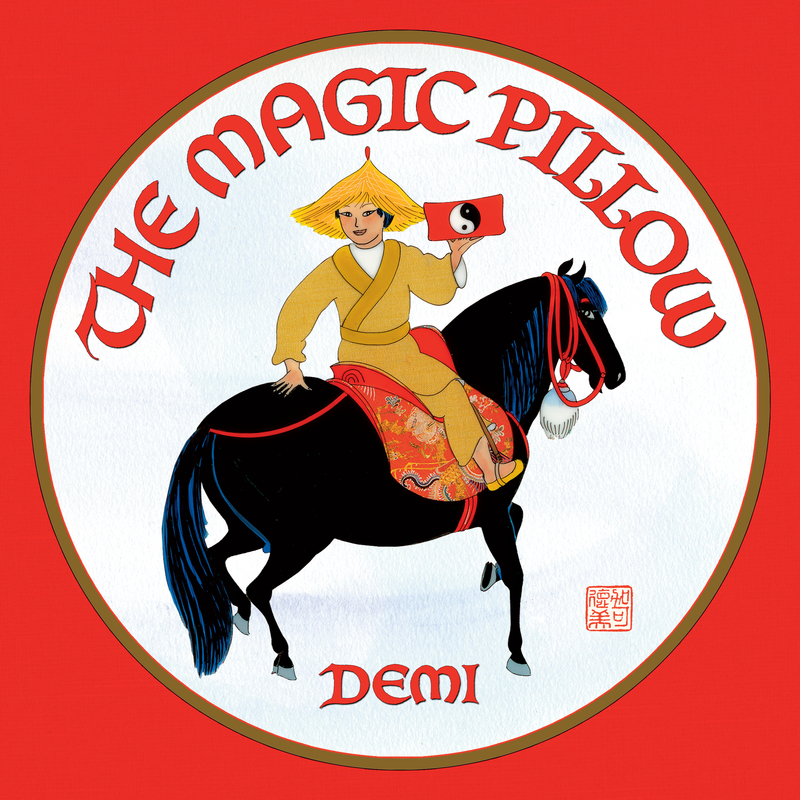 Based on a famous Chinese folktale, The Magic Pillow tells the story of a poor boy named Ping who is given a magic pillow by a mysterious magician. Ping sees what a lifetime of wealth and power would be like, and discovers that the riches of family and freedom are much more valuable. 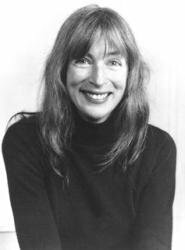 Storytelling World Award, "Stories for Adult Listeners"